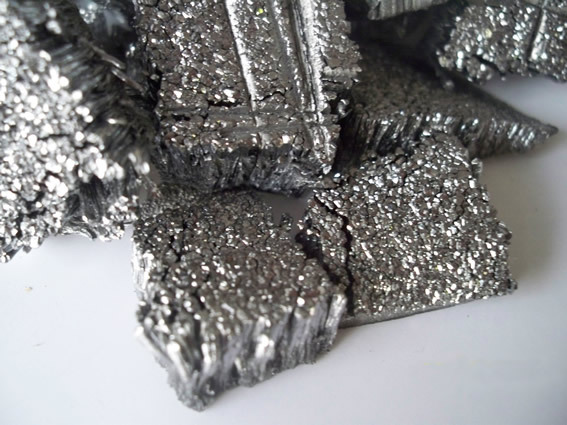 Terbium, a very soft silvery rare earth metal, is mainly used in green phosphors. Together with divalent europium blue phosphors and trivalent europium red phosphors, terbium green phosphors are used to produce standard white light for indoor lighting. Terbium compounds are useful biological probes due to the long emission lifetime of terbium. As a component of Terfenol-D, terbium is widely also used in actuators, naval sonar systems, sensors SoundBug devices and other magnetomechanical devices. 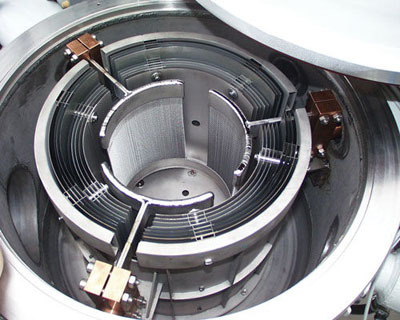 Terbium is also used as a crystal stabilizer for fuel cells which operate at high temperatures. 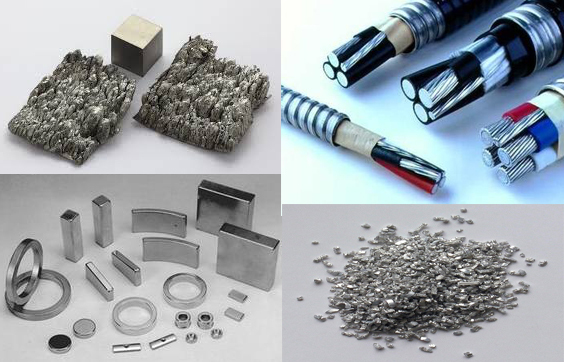 Terbium Metal: Terbium Powder, Terbium Lump, Terbium Sputtering Target, Terbium Disc, Terbium Rod, Terbium Plate, Terbium Sheet, Terbium Aluminum Sputtering Target, Terbium Pellets, Terbium Cube, Terbium Cylinder, Terbium Evaporation Materials, etc. Tb Plate, Sheet, Foil, Rod, cylinder, etc.